POWER-GATE bi-directional solid state relays are well suited for a myriad traditional battery applications, as well as a single, high current gate for charge and discharge of lithium-ion batteries. If you’re looking for a solid state method of uncoupling a battery from a load, but need bi-directional current flow for both charging and discharging, POWER-GATE bi-directional relays may be your answer. Specifically designed for automotive, military, marine, aerospace, industrial, test fixtures, and various 12 and 24 volt OEM applications, POWER-GATE bi-directional solid state relays are engineered to handle shock and high-vibration environments. Our MOSFET-based devices are well suited for switching both large inductive loads and sensitive electronic equipment like power inverters and communications equipment. Unlike conventional mechanical relays, POWER-GATE relays have no contacts to arc, bounce, and degrade over time. 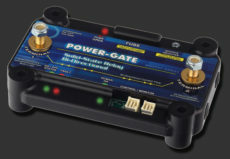 Ultra-low trigger current makes POWER-GATE perfect for power sipping electrical systems where battery management is critical. Devices can be customized for opto-isolation, latching, external Vcc, external status, logic feedback, and other various features. 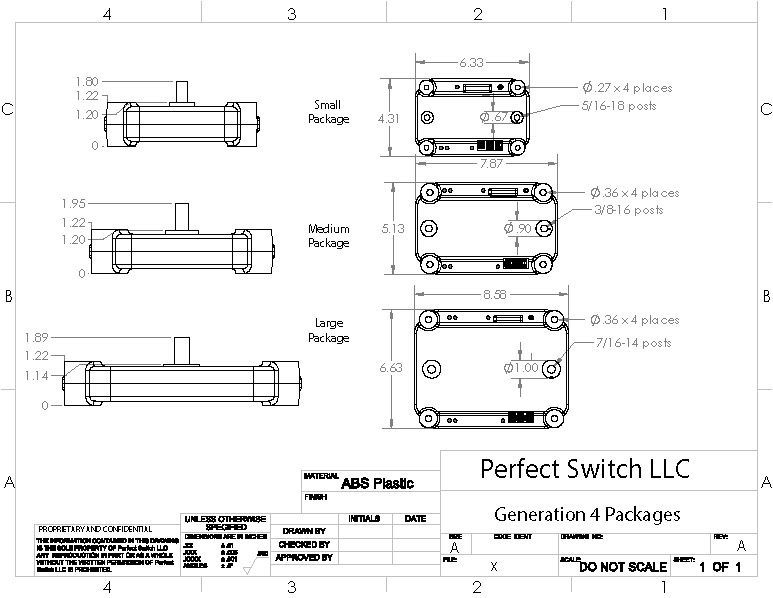 If you need to switch from a source to a load, and mechanical relays won’t cut it, POWER-GATE may be your solution. Is POWER-GATE suitable for your application? Contact us and let our talented applications engineers help determine what configuration is best for your application.